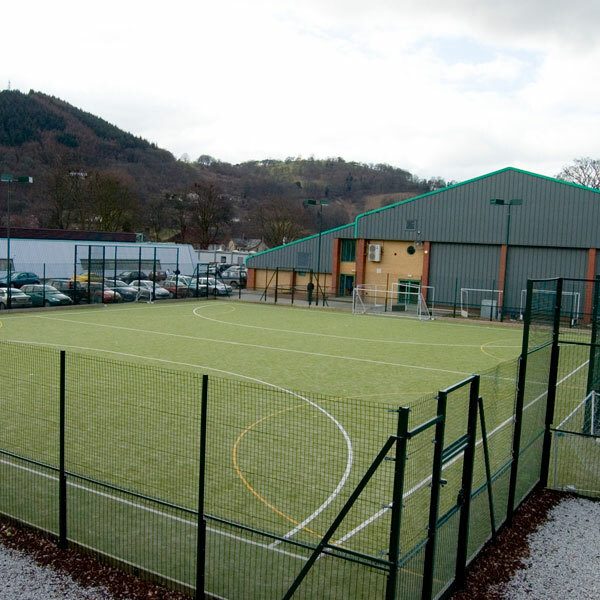 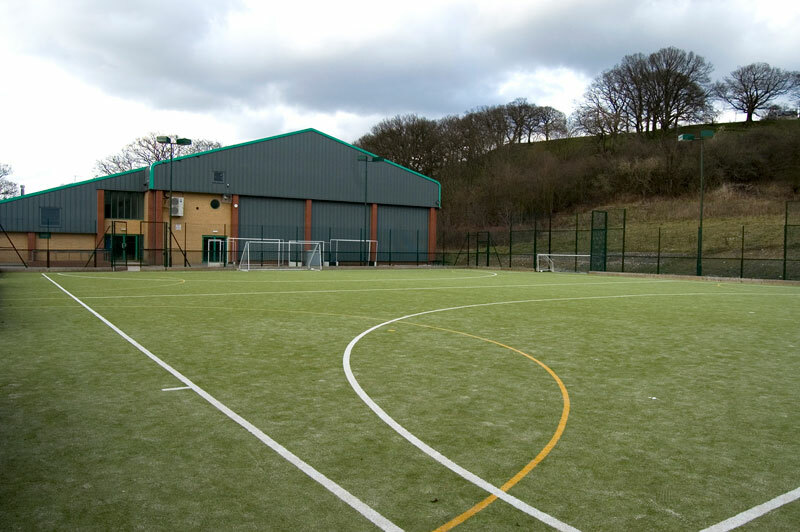 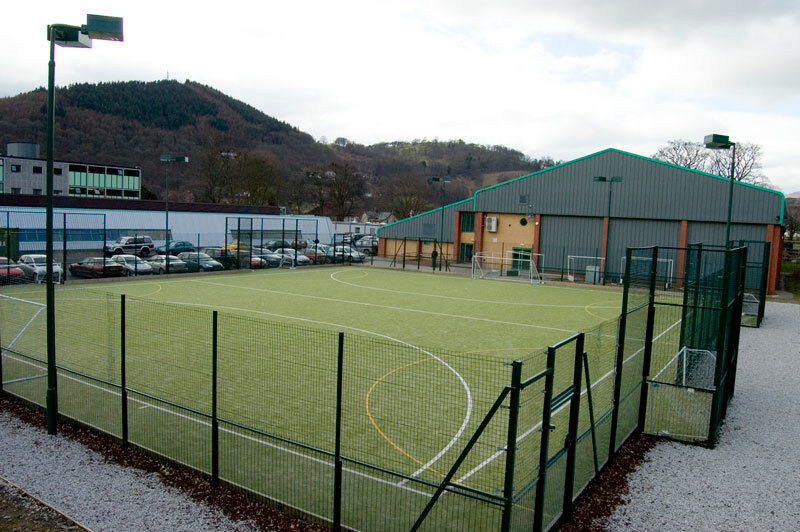 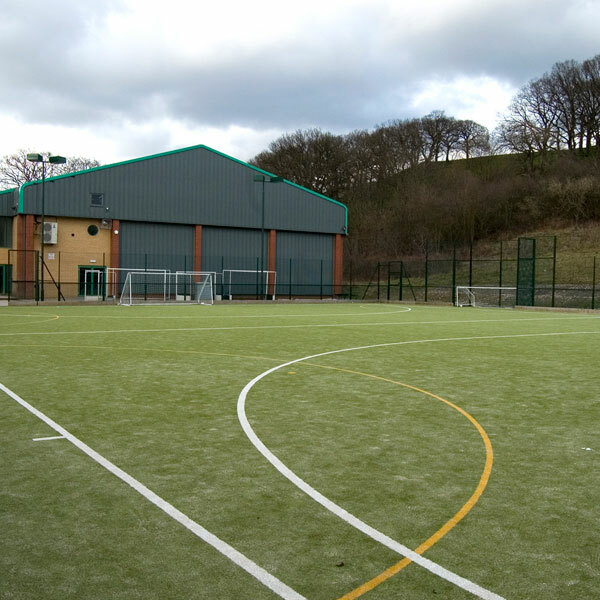 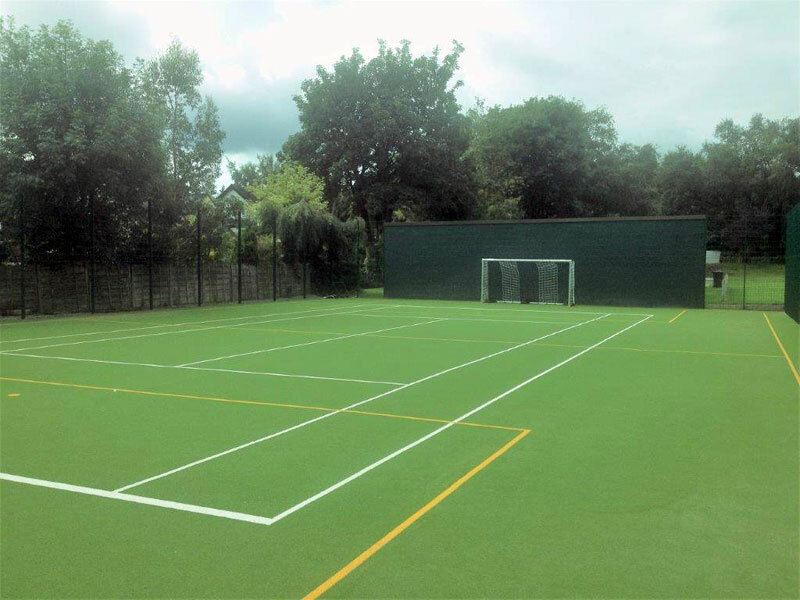 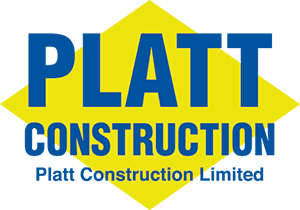 We have constructed a variety of Multi-Use Games Areas for private clients, local authorities, schools and sports clubs throughout the North of England, the Midlands, Staffordshire, Lancashire, Yorkshire and Wales. 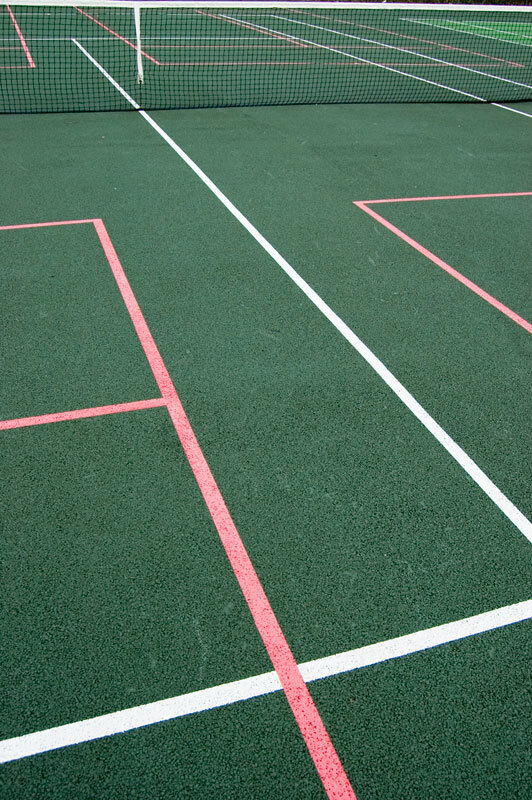 Porous macadam areas are very popular and can be line marked for a variety of sports. 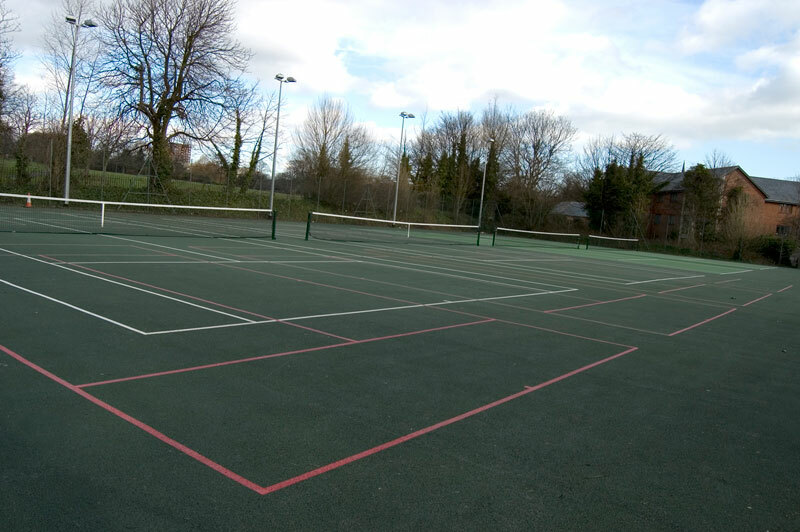 Macadam areas can be with or without a colour finish. 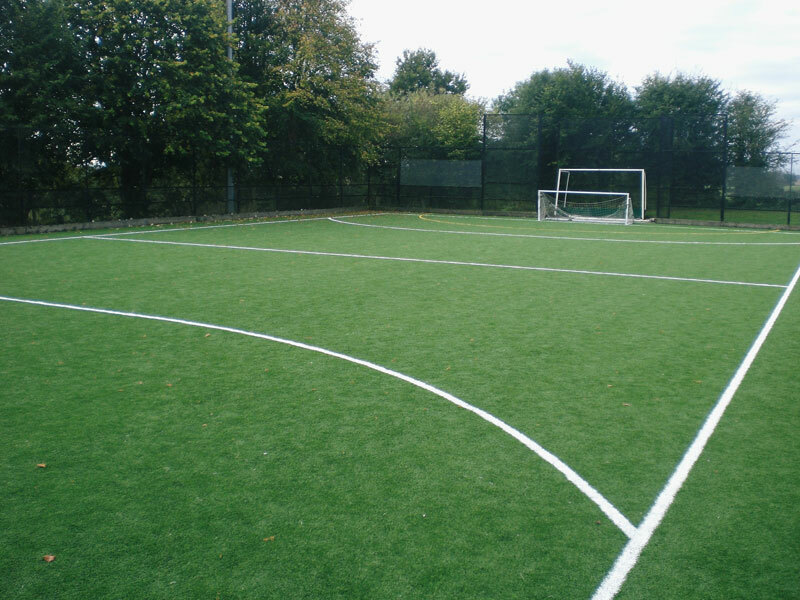 Surfaces are available for a variety of sports and can be built with or without a shock pad. 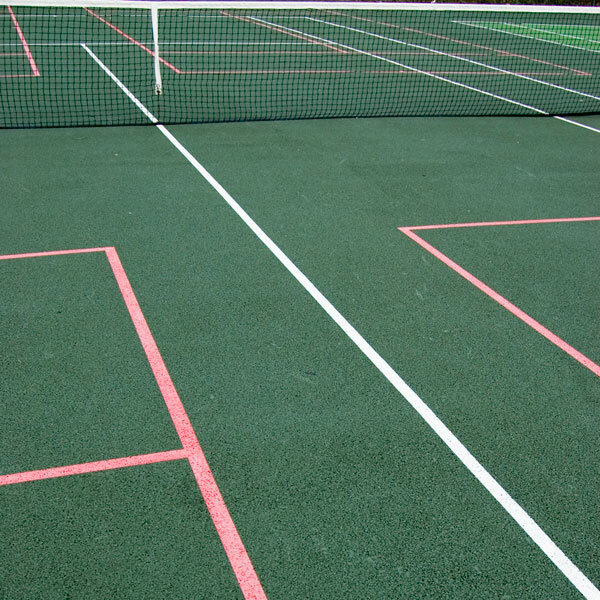 The synthetic surface can have a sand/rubber infill. 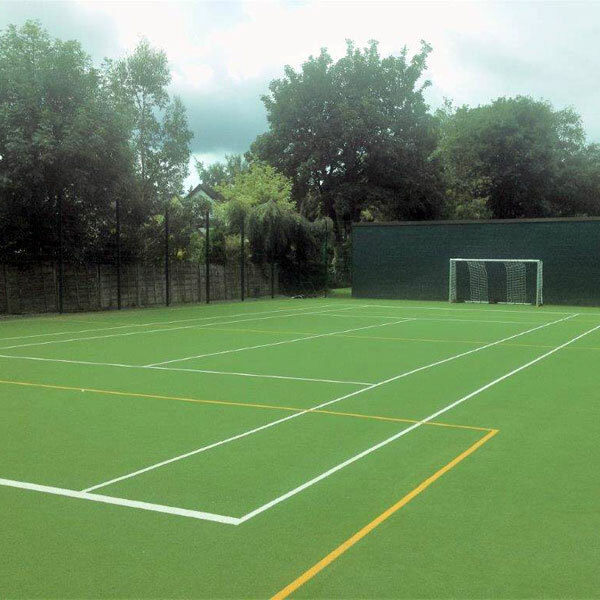 Porous polymeric surfaces can be laid with different depth cushioning layers for different sports and in a choice of colours. 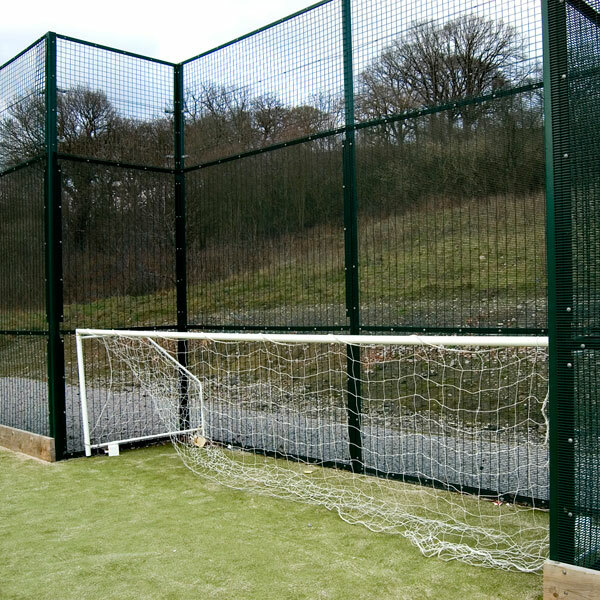 Fencing can be designed to suit a specific play area’s requirements and it’s setting. 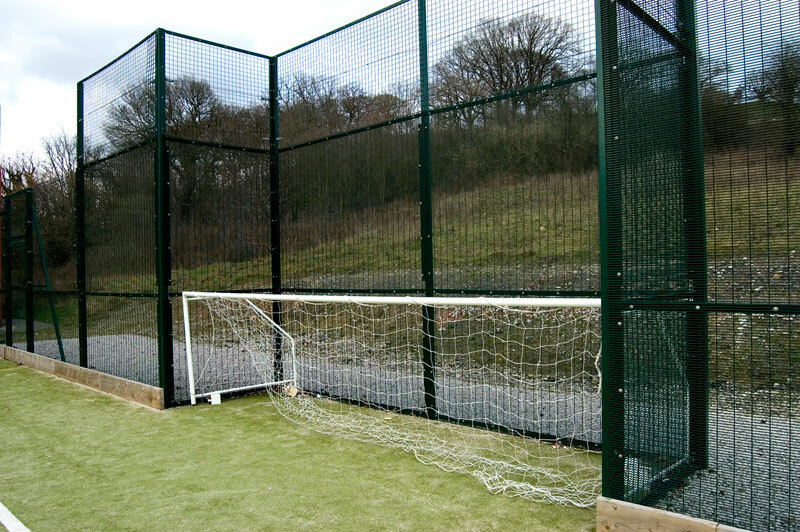 Recess goals and mesh practice walls can be incorporated into the design. 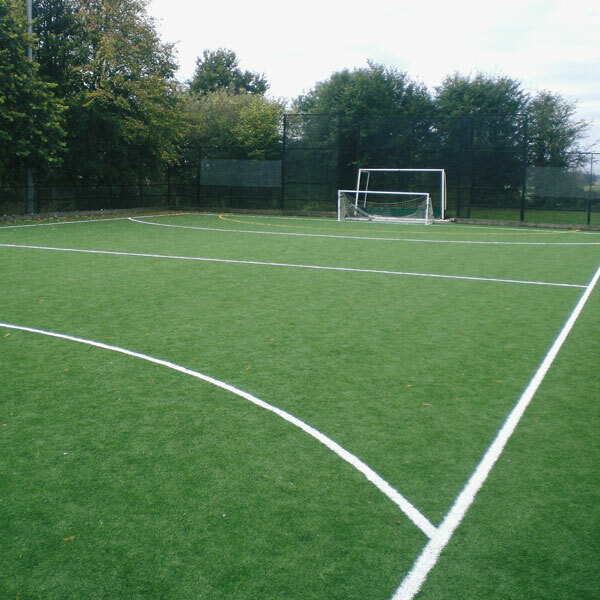 Schemes are designed to meet specific site requirements and that of the sports to be played. 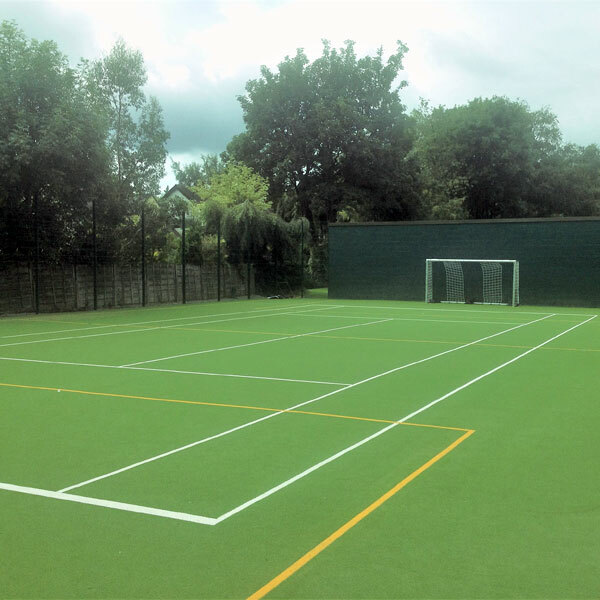 We supply and install a range of sports equipment. 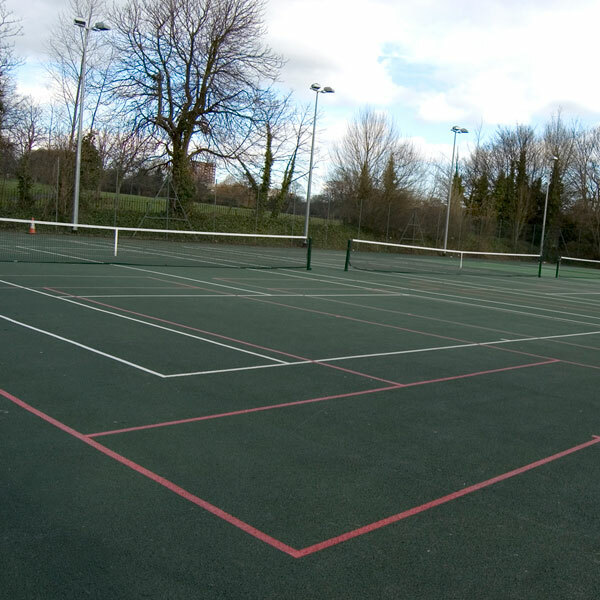 We provide a maintenance service for sports areas.